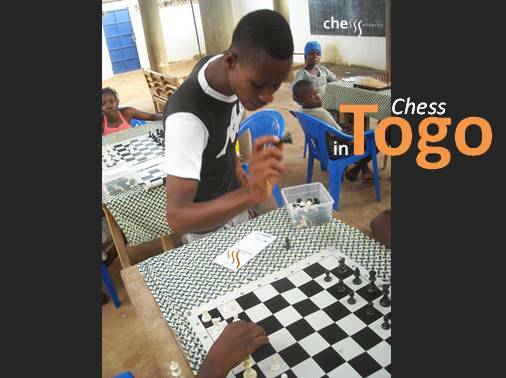 If you want a chessplayer you need a chess set. 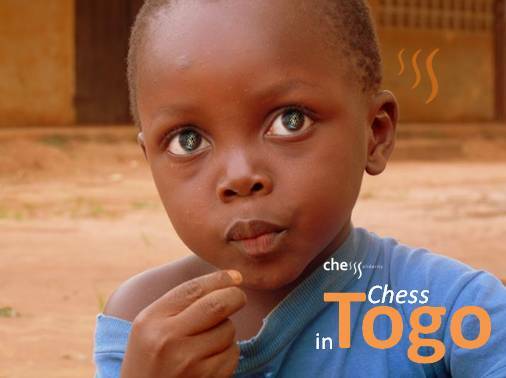 And as a first step, you also need a chess teacher or at least the chess rules. 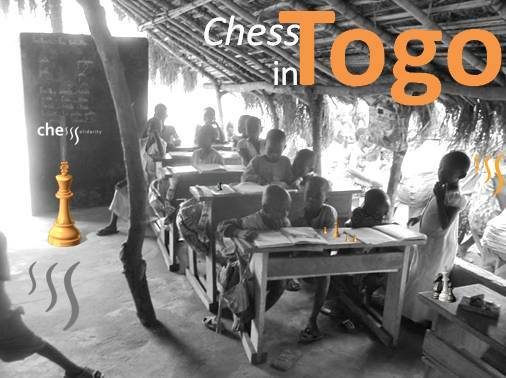 That’s what we are doing with ChessSolidarity. 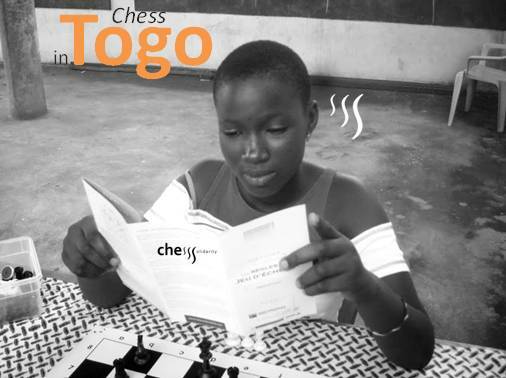 Chess sets, flyers with chess rules and method Reti to learn chess were send to Togo. 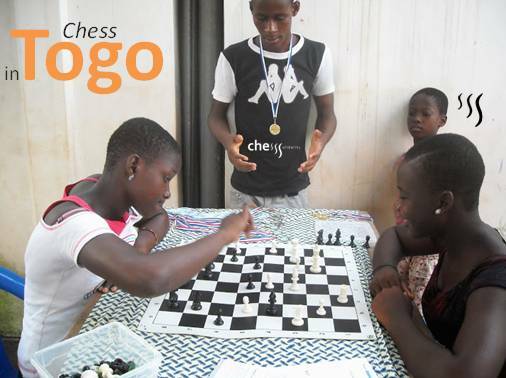 Below, some pictures as a result. 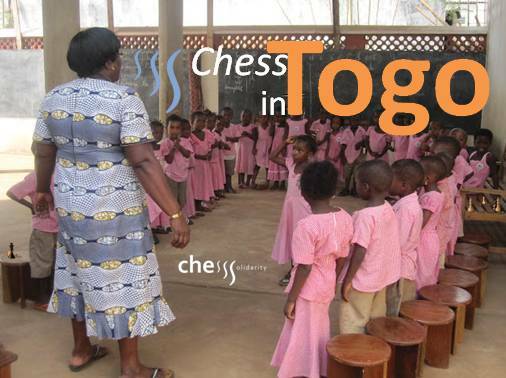 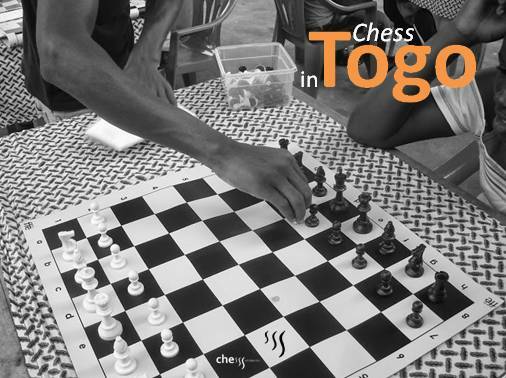 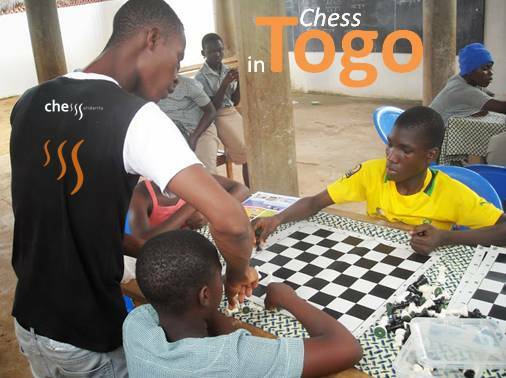 Thank you to Christine Cornetti from STEJ Togo who delivered all the chess material and send back pictures.